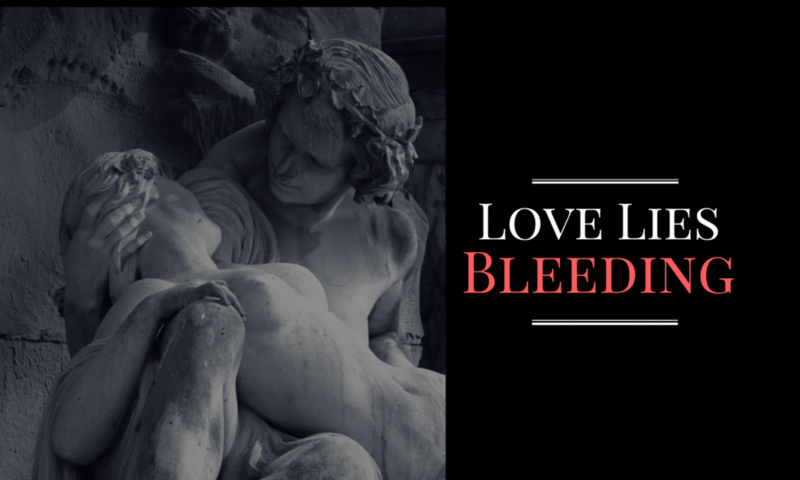 If you’ve read Love Lies Bleeding by Aspasía S. Bissas, you’ll know that main character Mara is both a vampire and a herbalist. She still studies plants, has a garden, and runs an apothecary business. This is where you can find posts exploring Mara’s plants.